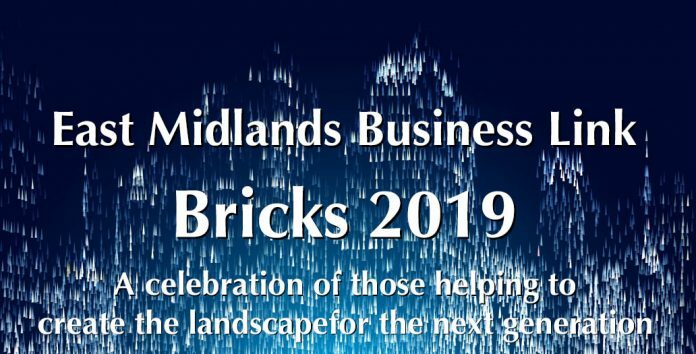 East Midlands Business Link Magazine are pleased to announce the finalists for the 2019 annual East Midlands Bricks Awards, THE Construction & Property Awards for East Midlands. Steve Fisher Group Editor at East Midlands Business Link commented saying: “The response for the Bricks awards in 2019 has been great, and we’d like to thank each and every company that has shown interest and taken the time to apply. 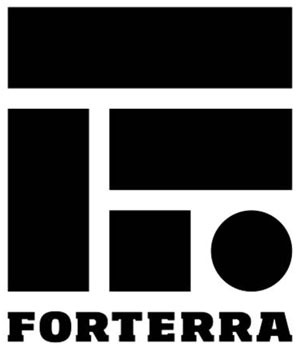 The event which takes place on the 28th of March 2019, at the Trent Bridge Cricket Ground will begin at 4:30pm and continue until 7:30pm, with additional time thereafter for networking and celebrating. Previous articleNottingham Riverside Festival Dragon Boat Challenge – Still time to get a team together!